While these options provide functionality to your heating and cooling system, additional options may be required depending on your specific HVAC scenario. 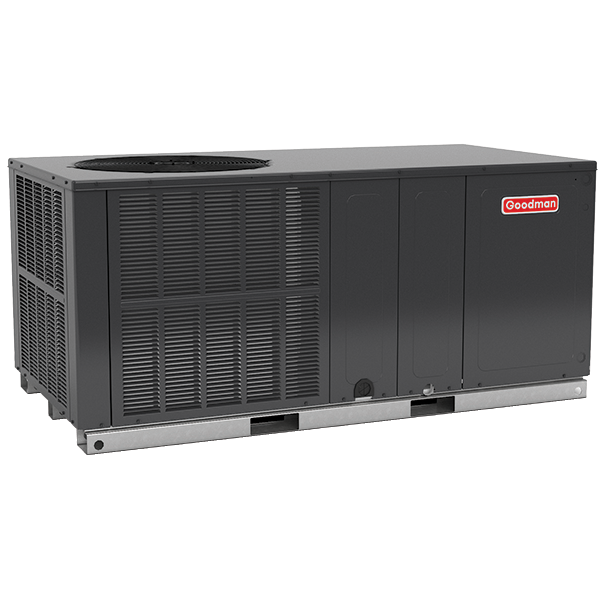 For example, a thermostat for a heat pump may include an option for auxiliary heat. 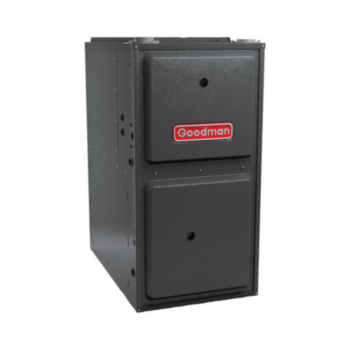 The auxiliary heat switch activates the air handler’s (the most common inside component of a heat pump system) heat strips to turn on to supplement the output. When integrated with popular consumer electronics, homeowners now have the option of even more sophisticated indoor temperature control than with previous traditional or basic programmable thermostats. For example, both the Amazon Echo and Google Home integrate with the Honeywell Total Connect Comfort App to provide advanced inter-connectivity and voice control ability. Amazon Echo is a wireless speaker that uses Alexa Voice Assistant to control devices in your home. The Amazon Echo allows direct control of certain smart thermostats or control systems, taking your home comfort to the next level. Homeowners can control their smart thermostat control system hands-free, receive important notifications and automate their home to react to your unique preferences. Simply install the Google Home app onto your smartphone and link your smart thermostat in a few easy steps. A simple voice command like "Ok Google, set the temperature to 72 degrees" can provide automated home comfort. Even without these dedicated smart devices, homeowners may be able to control certain smart thermostats or control systems directly through a smartphone and/or tablet app. When a compatible smart thermostat or control system is installed, a coordinating App may be able to remotely monitor and manage home comfort, and possibly energy use anytime, anywhere. In the near future, a thermostat or control system mounted on a home’s wall may not even be necessary. The dawn of a home without a thermostat or control system may be just around the corner. 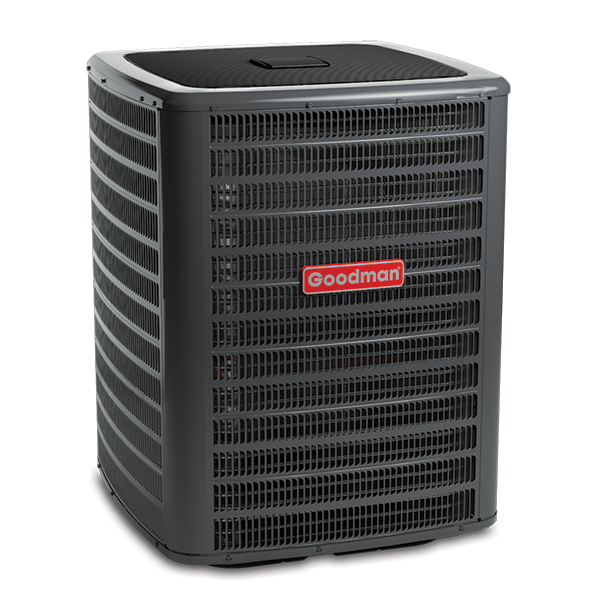 2 "A Guide to Energy-Efficient Heating and Cooling." August 2009. Energy Star. <https://www.energystar.gov/ia/partners/publications/pubdocs/HeatingCoolingGuide%20FINAL_9-4-09.pdf>. 3 ENERGY STAR®. Certified Products. 2017. https://www.energystar.gov/products/heating_cooling/smart_thermostats. 27 March 2017. 4, 5 U.S. Environmental Protection Agency. ENERGY STAR® Ends the Thermostat Wars by Introducing FIrst-Ever Smart Thermostat Specification. 1 March 2017. <https://www.energystar.gov/about/content/energy_star_ends_thermostat_wars_introducing_first_ever_smart_thermostat_specification>.